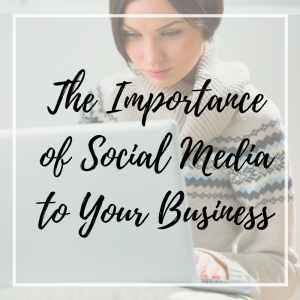 Social media is one of the most cost effective marketing methods to bring awareness to your business and increase its visibility. It truly is a no-brainer, since most of your customers are already using it. Americans are estimated to spend nearly half their online time on blogs and social media. Through marketing, a business usually sends a one-way message which is received by the consumer. With social media, you can spread your message even further by actually having a conversation. You can create a community of fans and followers who will see you as more than just a business. They’ll become familiar with you in a way that will build trust, thus increasing sales. Boasting more 1.5 billion active users per month, Facebook is undoubtedly the most powerful and far-reaching social network. No matter what size your business is, you need to get on Facebook and start engaging consumers. Give users the option to write reviews or testimonials on your page. Ask people relevant to your business to “like” and “share” your posts to help build your profile. Twitter is more of a “real time” platform, with 250 million active users per month. It’s a great marketing tool for businesses that want to reach out to consumers, and are ready to hear their responses. Instagram is a service that allows its roughly 300 million users to upload pictures or videos. Pictures really can be worth a thousand words, so share unique, attention getting photos that showcase your product. Fresh, creative images will attract your viewers without “selling” to them. With just a small investment of time per week, using social media will benefit your brand and create a broader audience for your business. 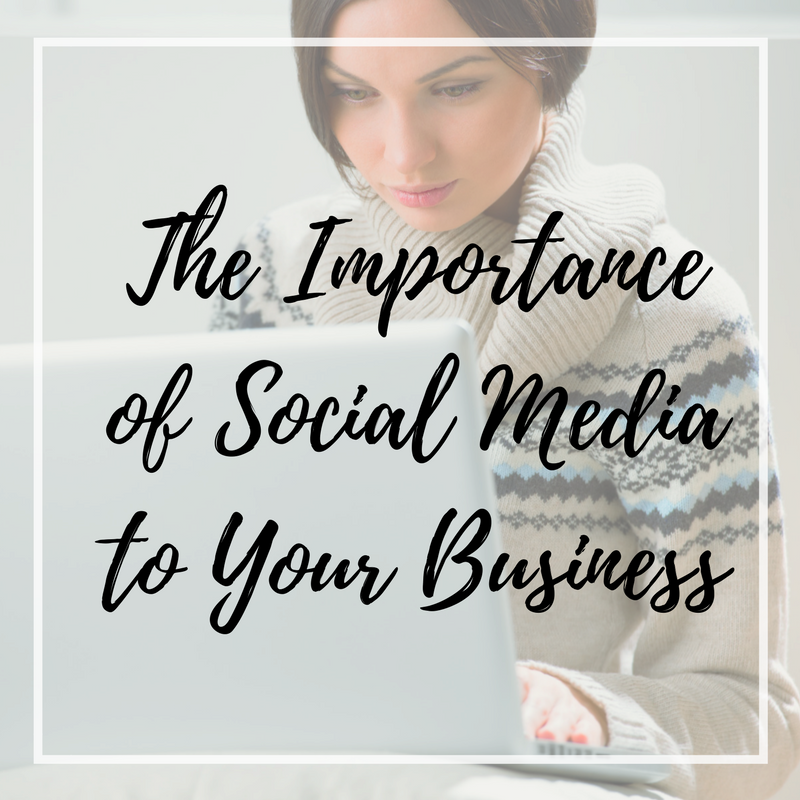 Wanting to make the most of your time and money spent on social media? Consider utilizing Office Help Center’s Social Media Platform Packages today! Click here to view packages and pricing!